This article explains how to use Mist.io to set up self-service provisioning for multi and hybrid cloud environments. Next, you will invite members to join the team. Each member will receive an email and be asked to create a Mist.io account. When the member logs in to Mist.io, they will be able to see the clouds and perform the actions you have granted them. 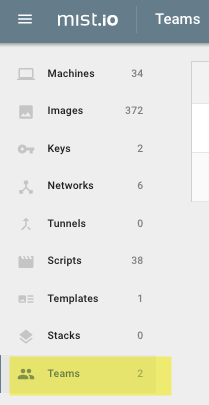 Let's discuss permissions. Permissions are managed by the Mist.io administrator via the policy engine. The policy engine will let you control every function in the Mist.io console. The first step is to always give Read access to a cloud. Once this is done, you can start to create your policy. 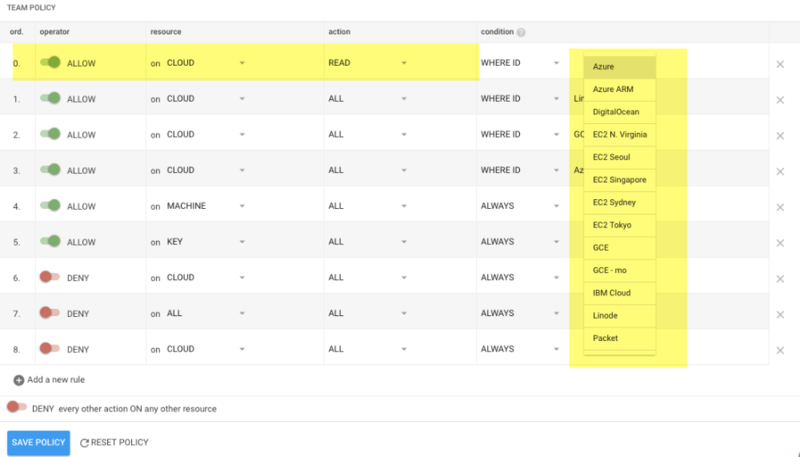 For example, if you want allow Members to be able to provision machines on GCE and AWS only, you would Allow Read access to both GCE and AWS. 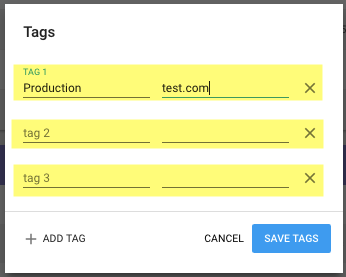 As the Mist.io administrator, you will want to create a tagging policy for your users. 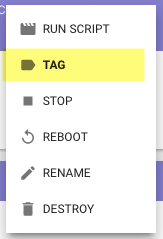 The tags will help you identify machines, see when they were created, and determine if they are needed. 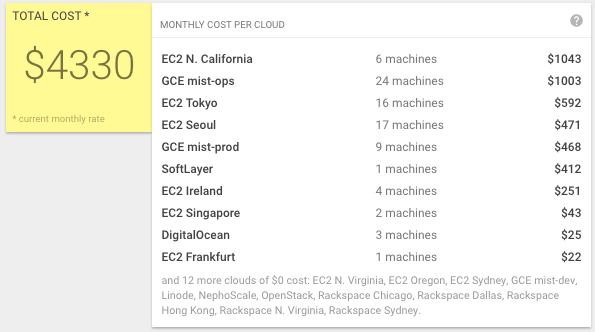 Mist.io provides a few different tools for controlling cost. Let's start with the Price Widget. 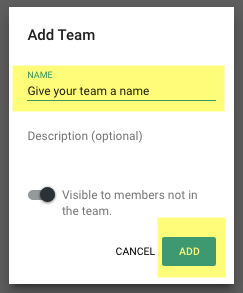 Once you have created a team and invited members, you can provide the Members with scripts and templates that they can use to provision new infrastructure or on existing machines. Mist.io supports executable scripts, Ansible playbooks, and Cloudify blueprints.